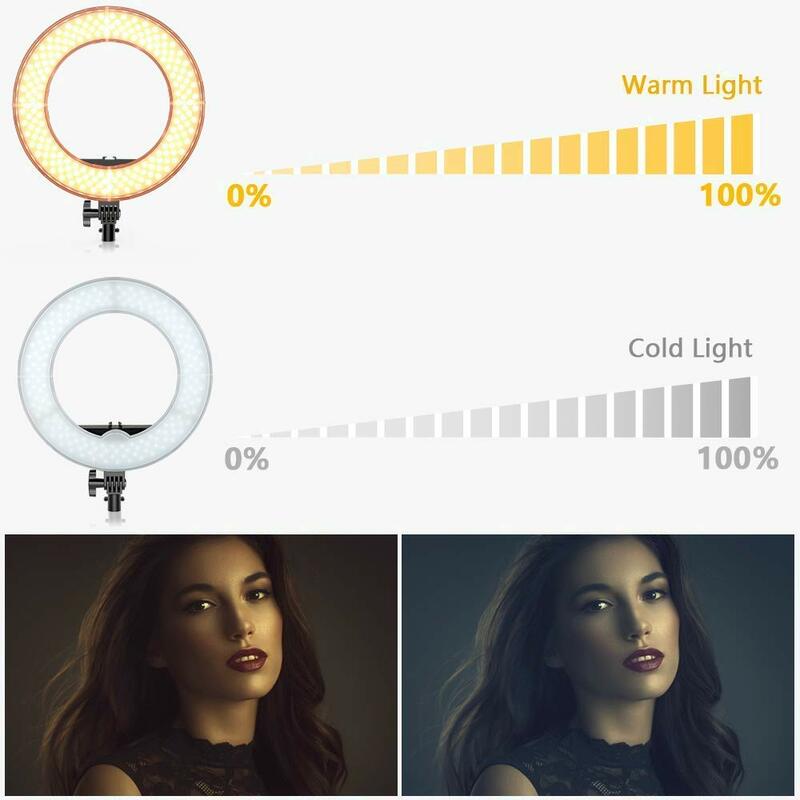 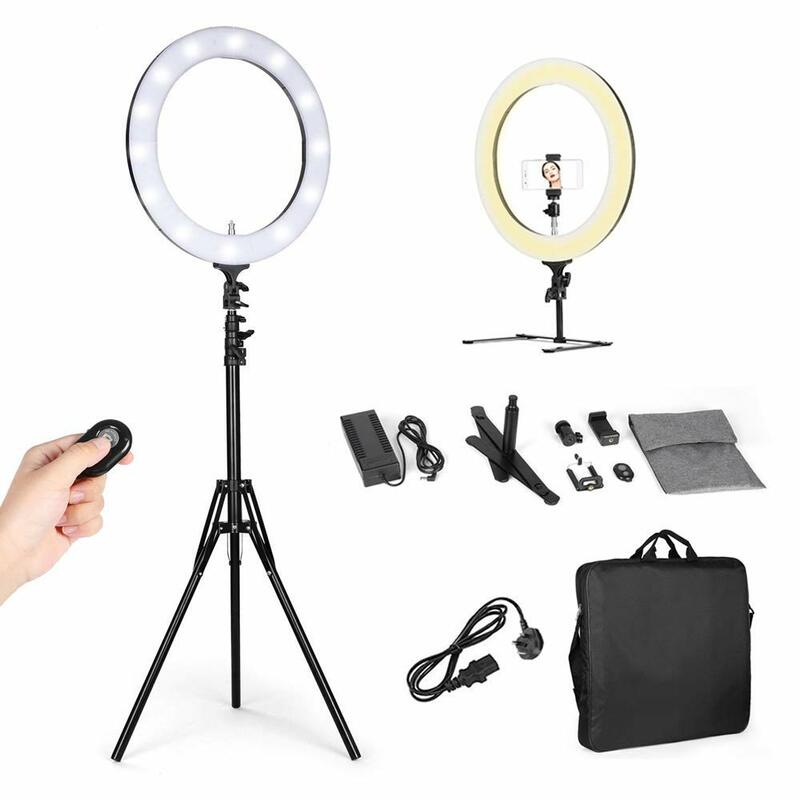 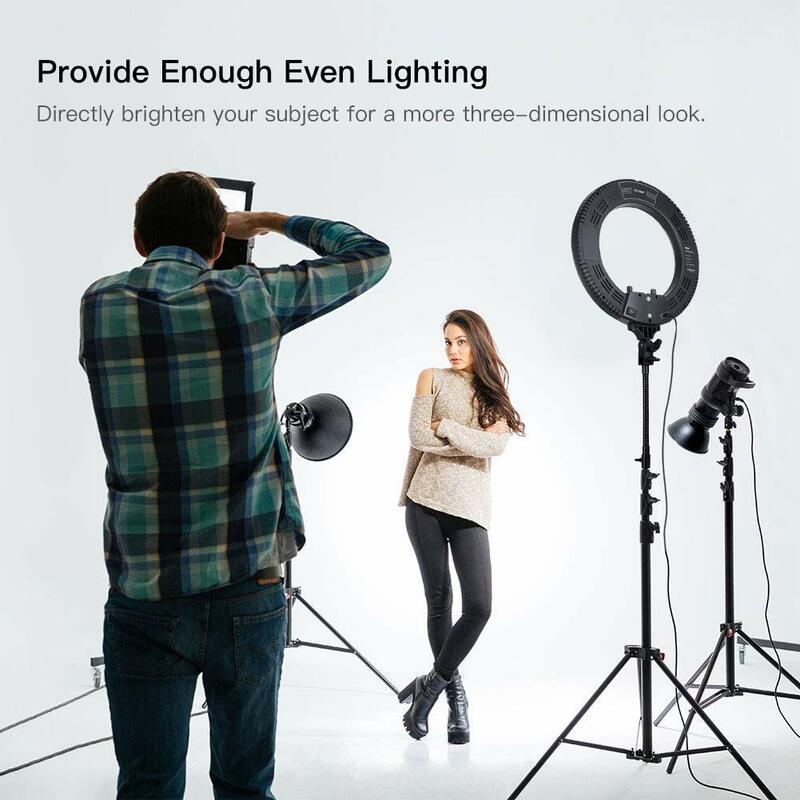 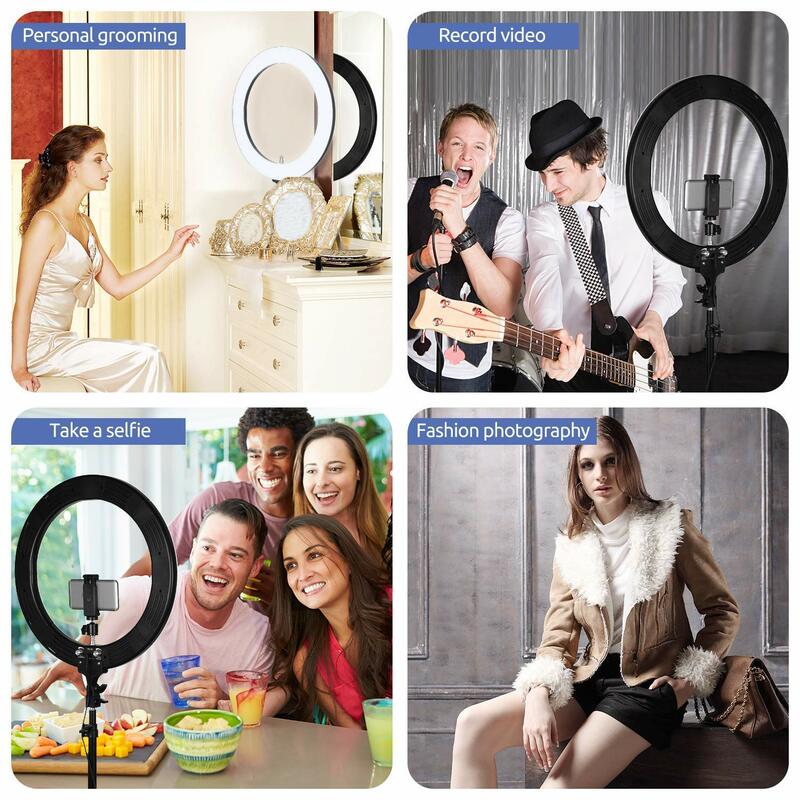 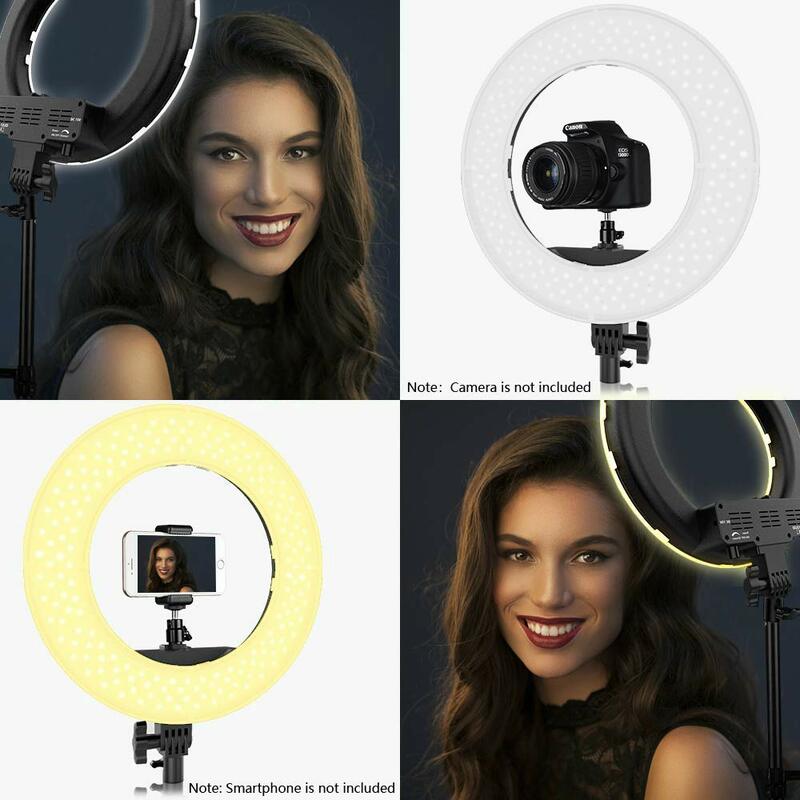 【ACCESSORIES】 1x85w Dimmable Ring Video Light, 1x 61″/155cm Light Stand, 1x 26.6″ Desktop Light Stand, 1x Hot Shoe Adapter, 1x Bluetooth Receiver, 1xUK Adapter, 1x Smart Phone Holder, 1x Portable Carrying Bag.Perfect for YouTube video shooting, makeup tutorials, photography videos, studio photography, portraits, interviews, and more. 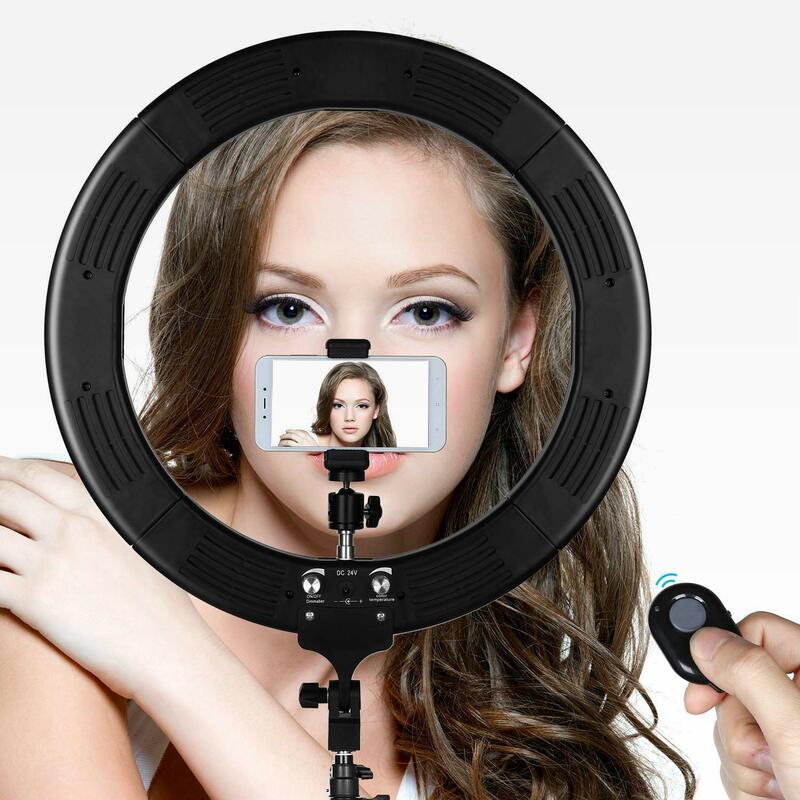 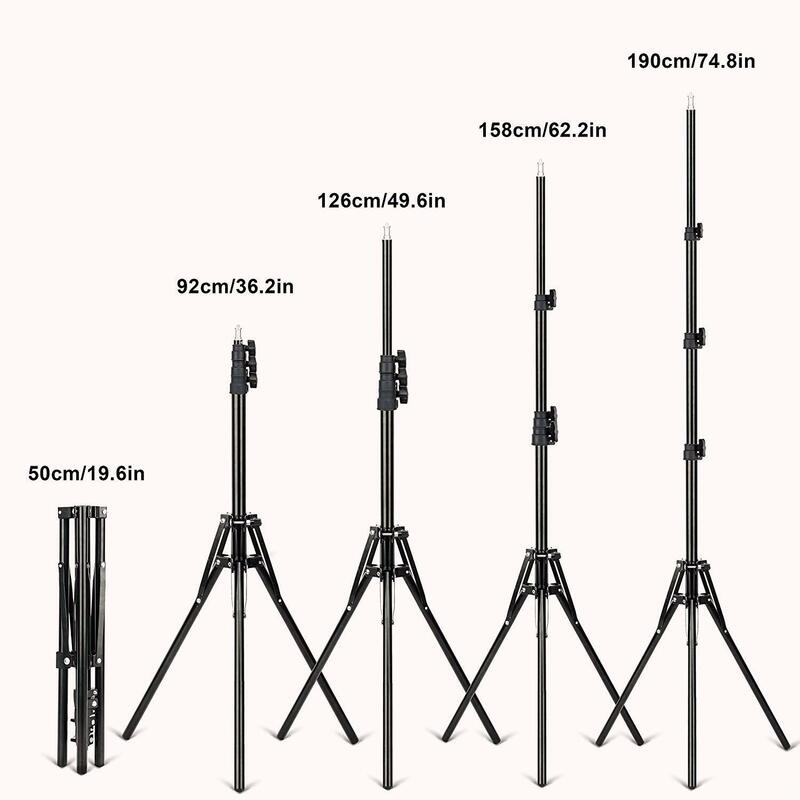 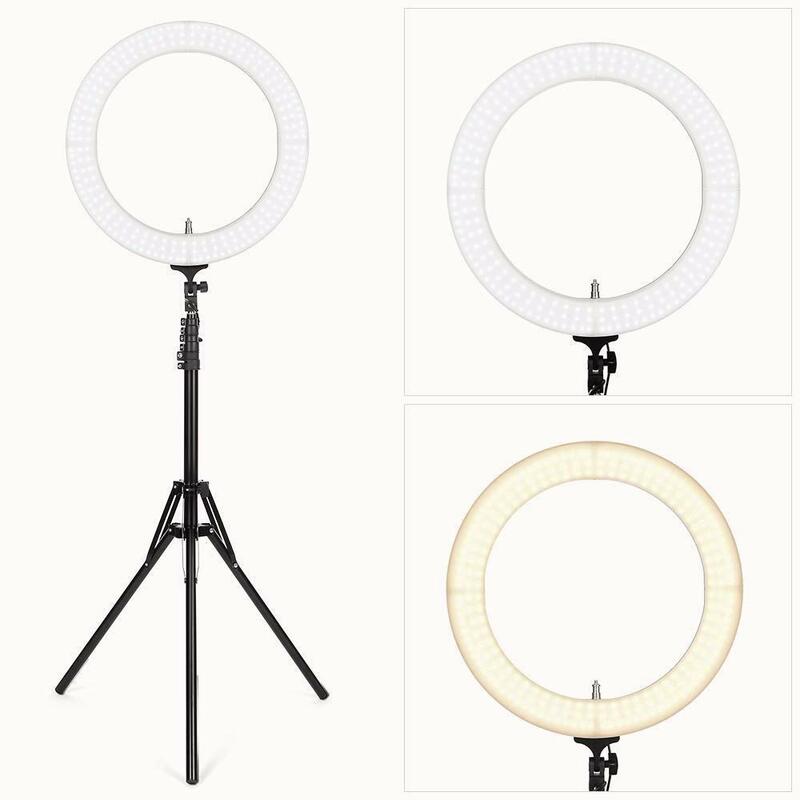 【VERSATILE & EASE TO SET】 The height of the lighting stands, the angel of the light direction can be adjusted easily for getting the perfect shot.The ring light’s mounting bracket accepts all types of cameras and phones. 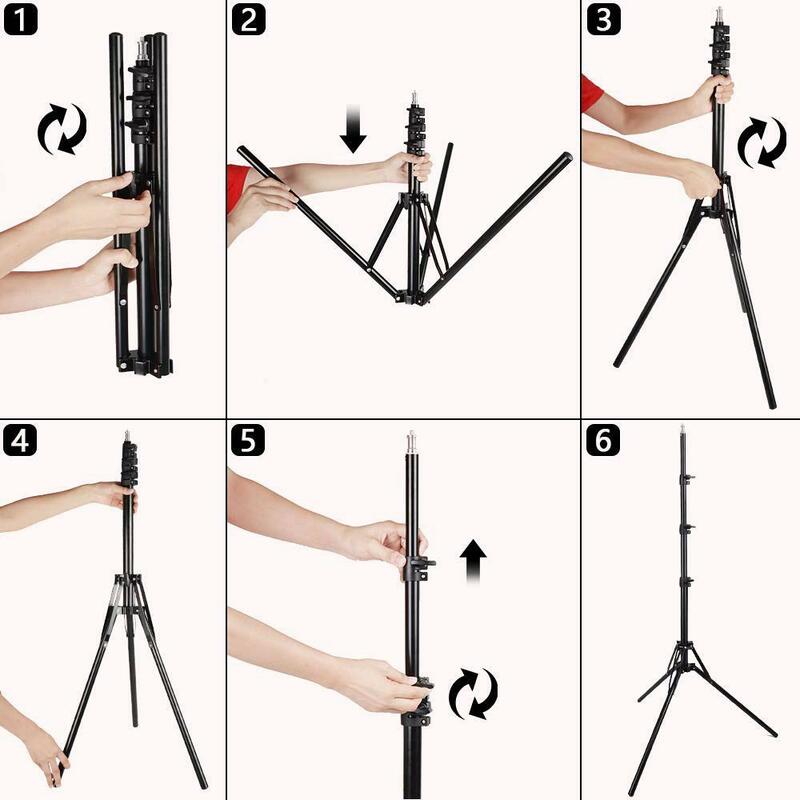 A padded carrying case keeps everything secure when you’re traveling from location to location.